There’s nothing like the experience of coming home to your house in Gordon to see it being broken in and noticing that your belongings and family heirlooms are missing. There are so many thoughts going through your mind, including what you could have done to prevent this. If you’ve had your home being broken in to or don’t believe that it’s secure enough to keep out burglars, Empire Locksmiths’ Gordon locksmith is for you. With state of the art security systems, such as home alarm and intercom systems, your home and belongings will be protected, even when you’re not at home. 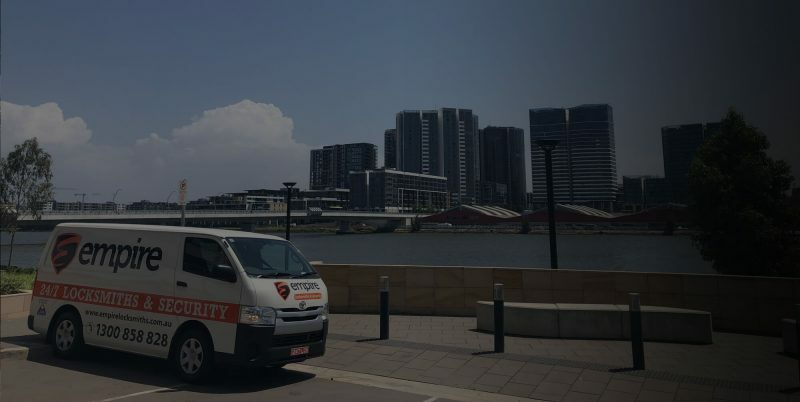 For state of the art security systems and protection from burglars for years to come, contact us for our locksmith services in Gordon. 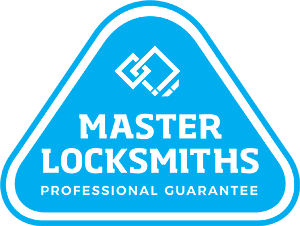 Need a Locksmith in Gordon fast?